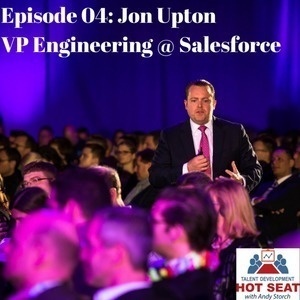 Jon is Vice President of Sales Engineering at Salesforce.com, where he has worked since 2010. Prior to coming to Salesforce, Jon has worked at a few other software giants like Oracle, SAP and Accenture. Jon has a real passion for developing people Through empowerment, coaching, and by helping others to see the potential in themselves! To connect with Jon, find him on LinkedIn.